I am a busy mom – but who isn’t these days? If you have kids, and like me, they are busy playing sports, doing activities with 4-H, or any number of other things, you are probably pressed for time. It is understandable! But regardless of how busy we are – it is always nice to sit down at the table together as a family and have a nice meal when schedules align. It is important to ensure that we are feeding our bodies well when we have the opportunity and it is just as important to know that the food you are eating was raised in a healthy and humane way. 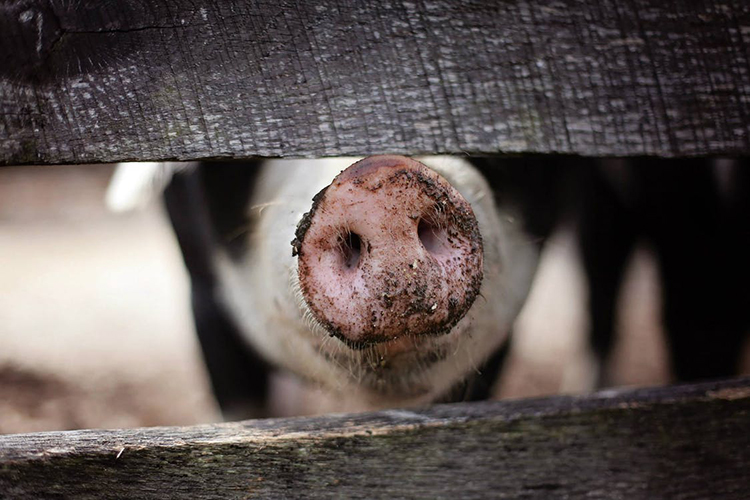 You may not know it but every food purchase you make is a vote for how animals should be raised. By choosing to buy our meat, dairy or eggs from credible, welfare-certified farms, raising them ourselves, or even choosing to more plant-based meals, we are wielding our power and showing factory farmers that there is NO market for arm animal cruelty! You can help in so many ways – are you willing to take the pledge to #ShopWithYourHeart? Here are some fantastic resources from the ASPCA to get you started! Meat, Eggs and Dairy Label Guide – Download or print this handy guide to make the most informed decisions every time you shop. 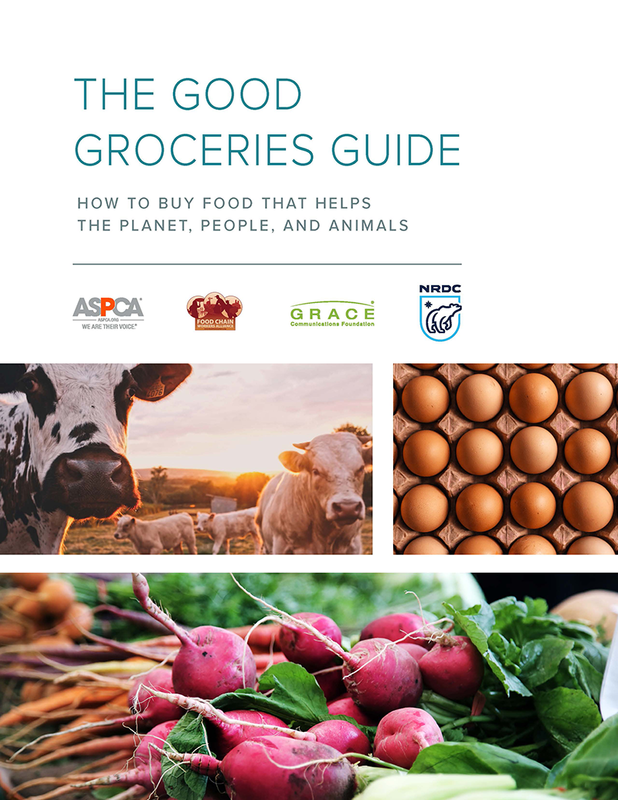 Good Grocery Resources – Farm animal cruelty, foodborne illness, worker abuse and pollution are interconnected problems, but you can help make our food supply healthier for people, animals and the planet. Want to take even more action? You can talk with friends, family, or neighbors who own stores or restaurants and ask them to get on board! 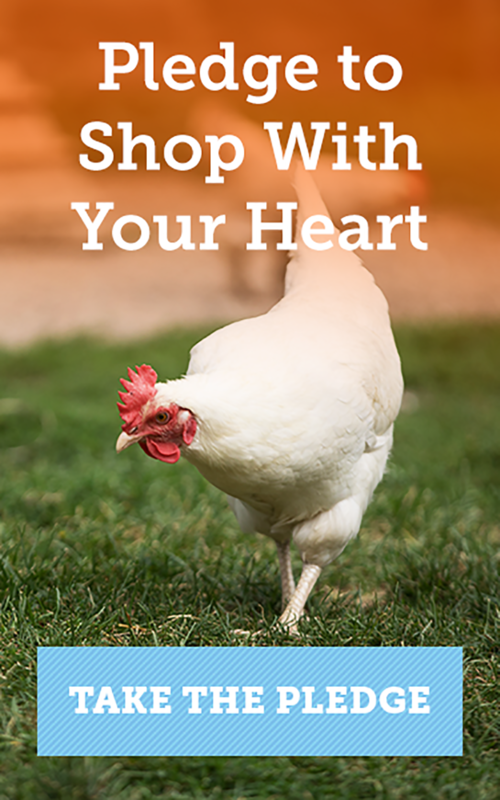 Find more resources for savvy shoppers at the ASCPA Shop With Your Heart website!